We are delighted to have the generous support of some wonderful Victorian businesses offering a range of experiences, services and products with a percentage of the proceeds going towards our 2019 Miracle Mums Appeal. From hotels, restaurants, retailers and more, our big-hearted Miracle Mums supporting partners are rallying together to offer an amazing array of options; helping you to support the Women’s while having some fun in the process. By treating that special someone in your life to a sumptuous high tea, a delectable dinner, a gift or other indulgence, you will also be supporting the Women’s to deliver life-saving and life changing care to thousands of women and newborns. 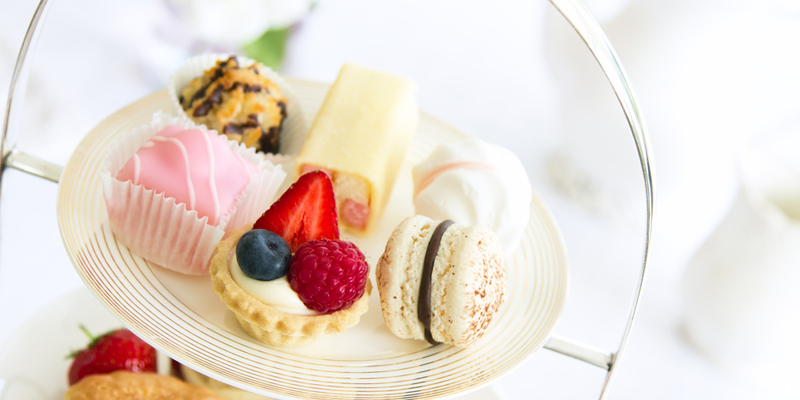 The Women’s Foundation would also like to thank High Tea Society, Healthsmart Pharmacy Parkville, L’Hotel Gitan/Bistro Gitan, Wilson + Frenchy, Little Compay, Officemax, Fleur McHarg, The Chocolate Box Parkville and Crown Melbourne for their generous donations to the Miracle Mums Appeal.